We organise a variety of vocational and social events, as well as debating and negotiation competitions, helping you develop the necessary skills to succeed. Become a member today! Vocational events are career-focused and designed to provide insight and exposure to the legal profession. 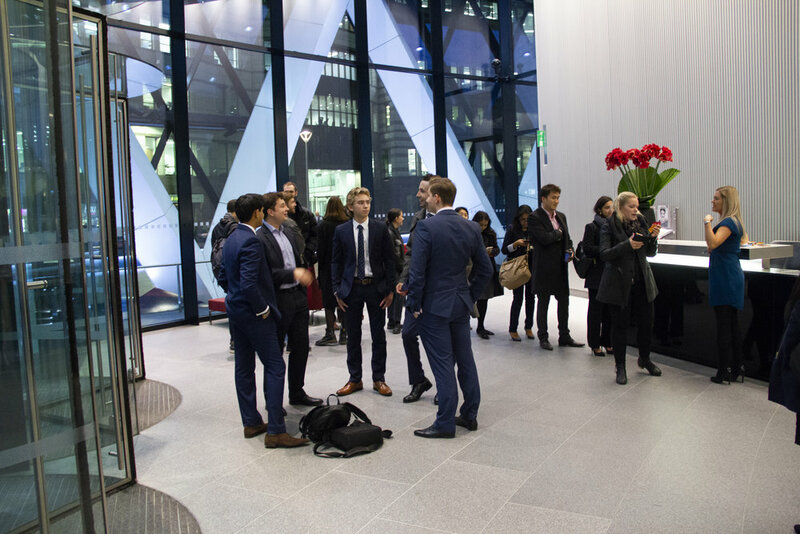 Such events range from informative workshops to networking drinks, allowing members to establish valuable connections within the legal profession and to get their individual questions answered. Check out all of our events here. 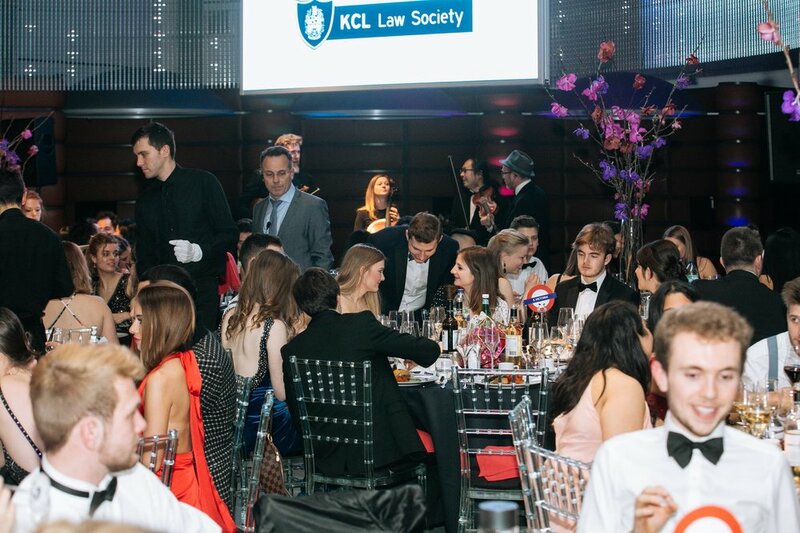 Primarily co-ordinated by the Society’s dedicated Social Officer, KCLLS host numerous purely social events which allow you to party with your peers. Ranging from freshers’ drinks to pubs quizzes and the infamous law ball, these events are much-anticipated and are certainly not to be missed! Check out all of our events here. 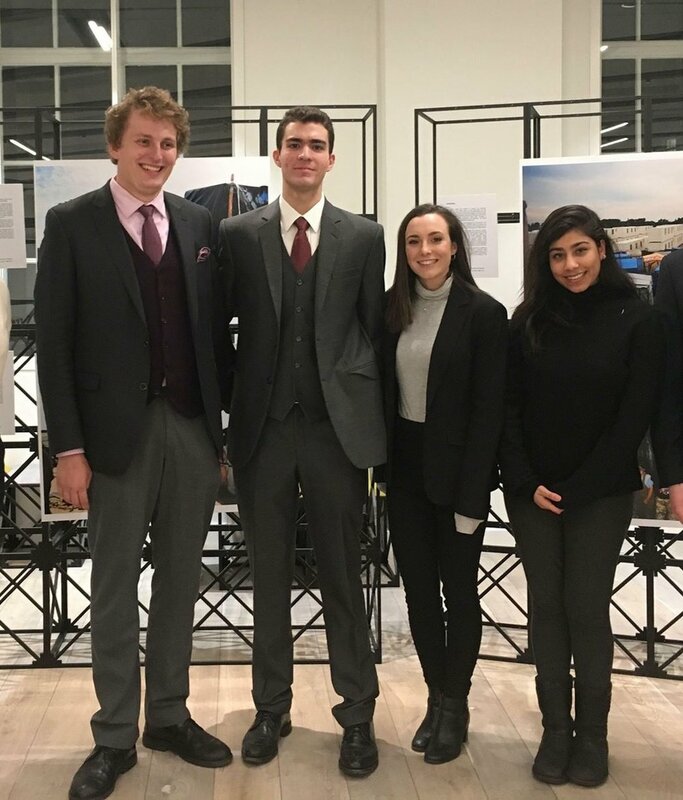 KCLLS organises frequent negotiation competitions and debates with law firms. These help our members develop the knowledge and skills they need to thrive in the legal profession. Follow us on Facebook or sign up to our newsletter to stay updated and register to participate.